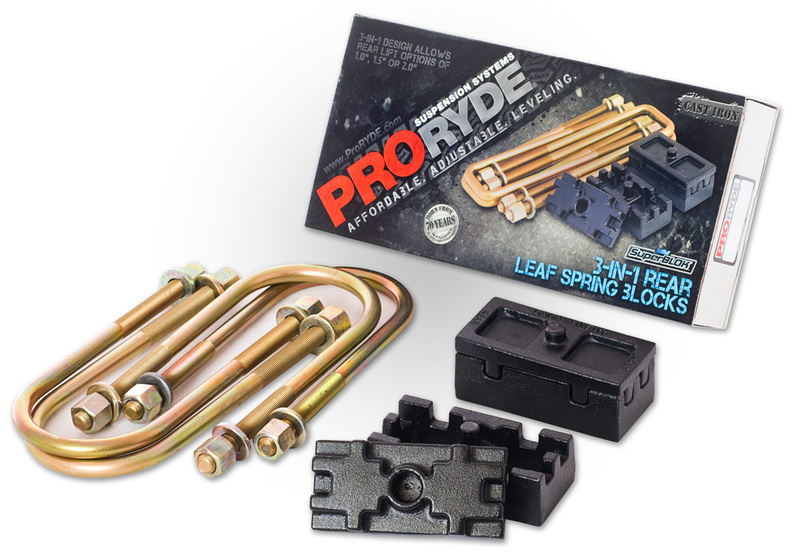 ProRYDE introduces another Industry First: Patented On-Vehicle Adjustable front lift leveling kits for Chevrolet Colorado 2/4WD & GMC Canyon 2/4WD. You heard it right, and straight from the leader in adjustable ride height technology, ProRYDE Suspension Systems. Your late model Colorado or Canyon, 2015-newer, 2 or 4 Wheel Drive, is now adjustable from 1.5″ to 2.25″, or anywhere in between. 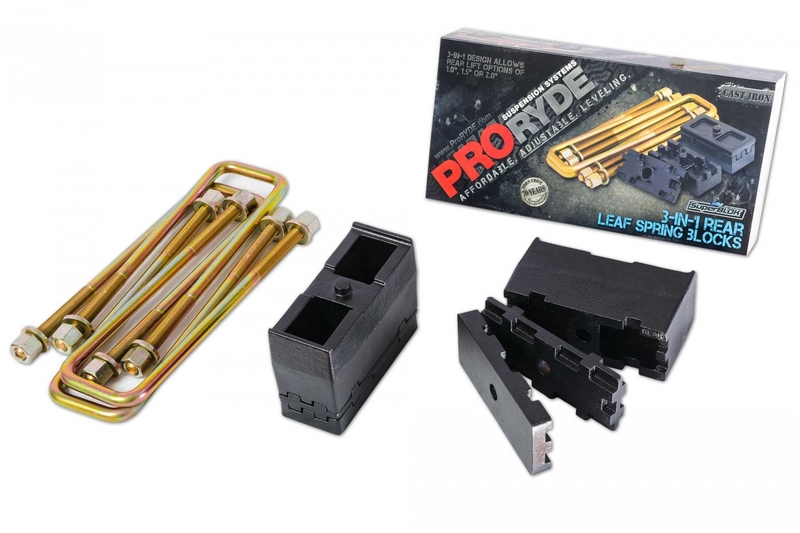 Adjust your rake exactly the way you want it, or completely level your new rig, all with just one part number. 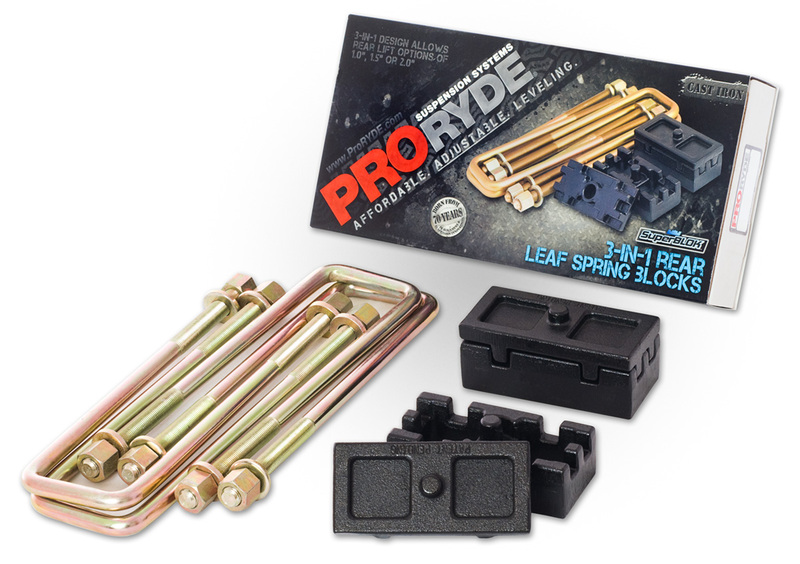 Make room for those upscale tire/wheel packages, and install an adjustable ProRYDE lift leveling kit.